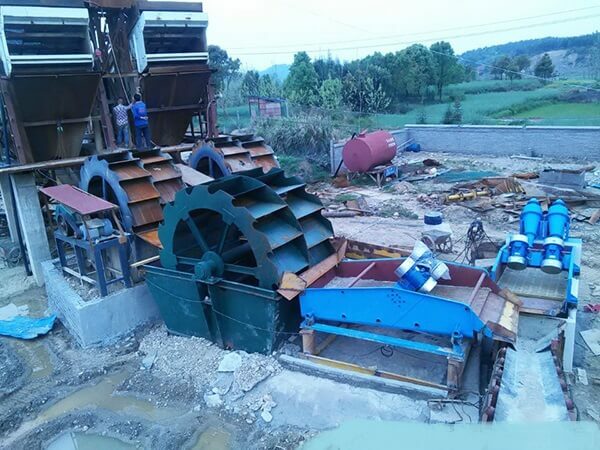 JXSC mine machinery factory has three series machines. 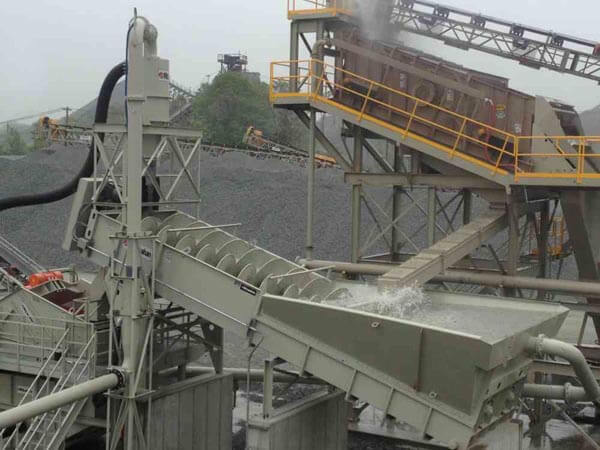 There are crushing machine, sand making machine, mineral processing equipment. 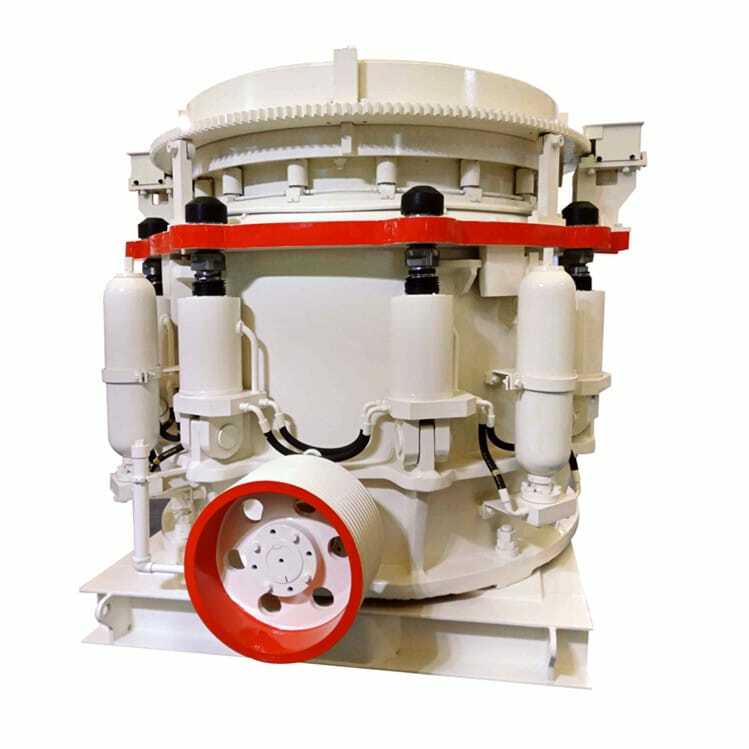 JXSC have been consistent in the past 40 years and serve every customer with sincerity. 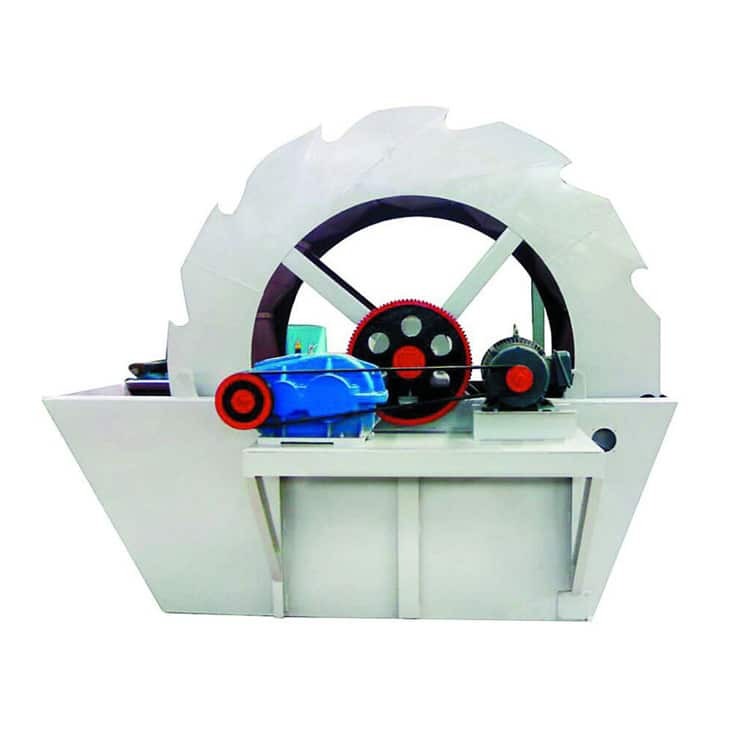 Create China top mining machinery production and export factory. 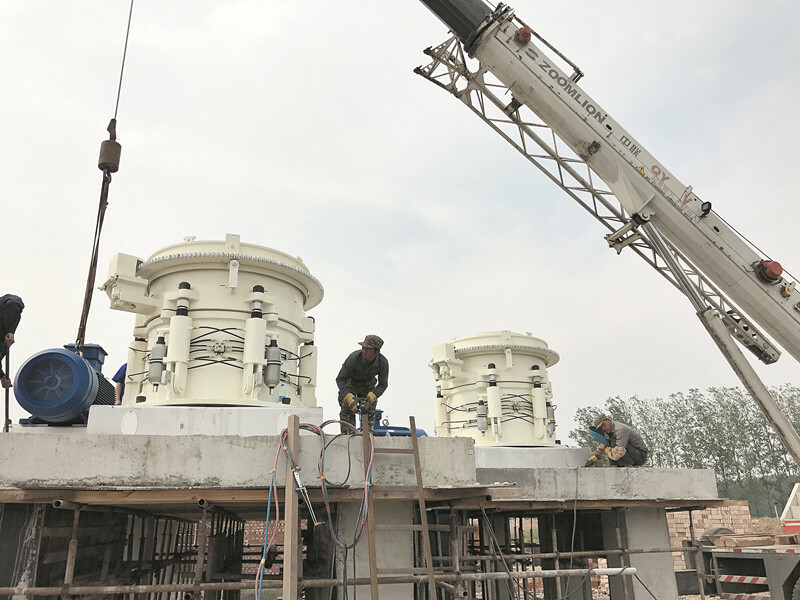 Our factory has an area of 10000 square meters, fixed assets of 6 million Yuan, with engineer and technical personnel covering 15% of the total staff. 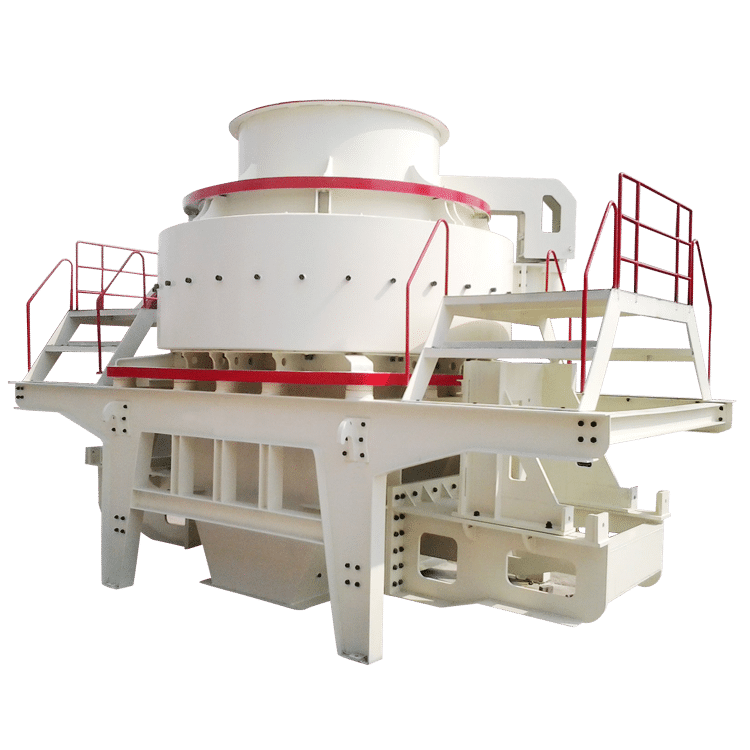 The wide product stone crusher machine enables us to provide our customers with individual machines or complete processing plants. 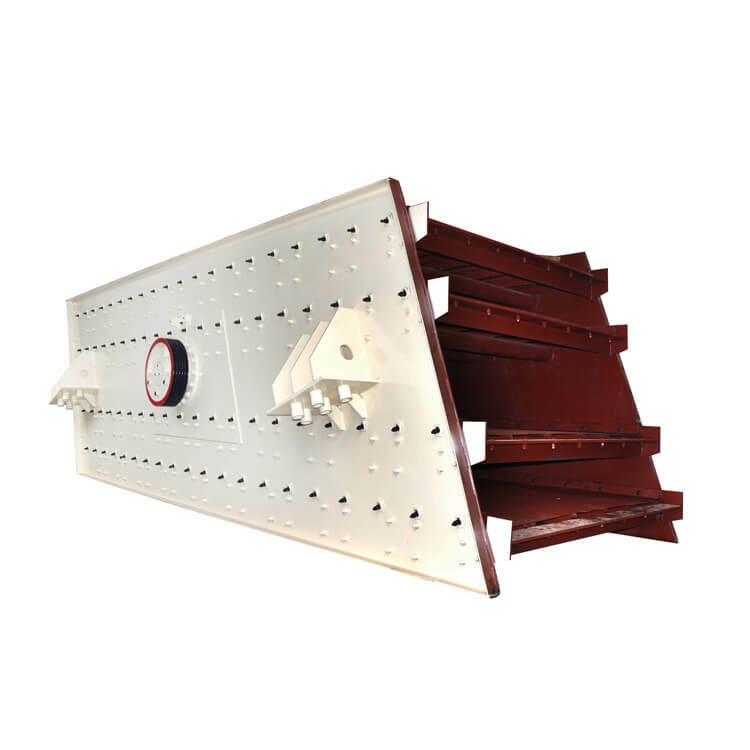 Based on our customers' request and budget, our experts make efficient, reliable solutions, and we produce strictly follow customers' order. (4) Train technical personnel for clients. What we give is not the products only; but also the best solution, the timely and considerate service. We will never stop our service after we produce qualified products. 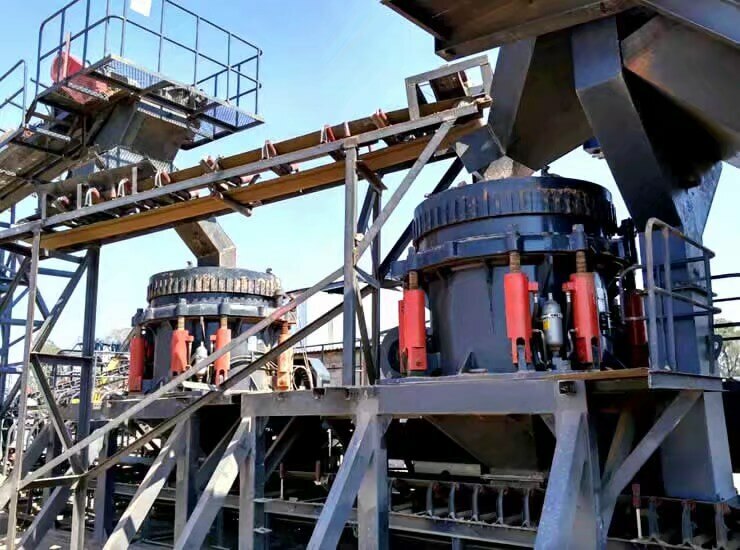 We have a service net to satisfy all the customers and help our customers to get higher value from our equipment. We have professional Technicians and rich-experienced engineers on site. 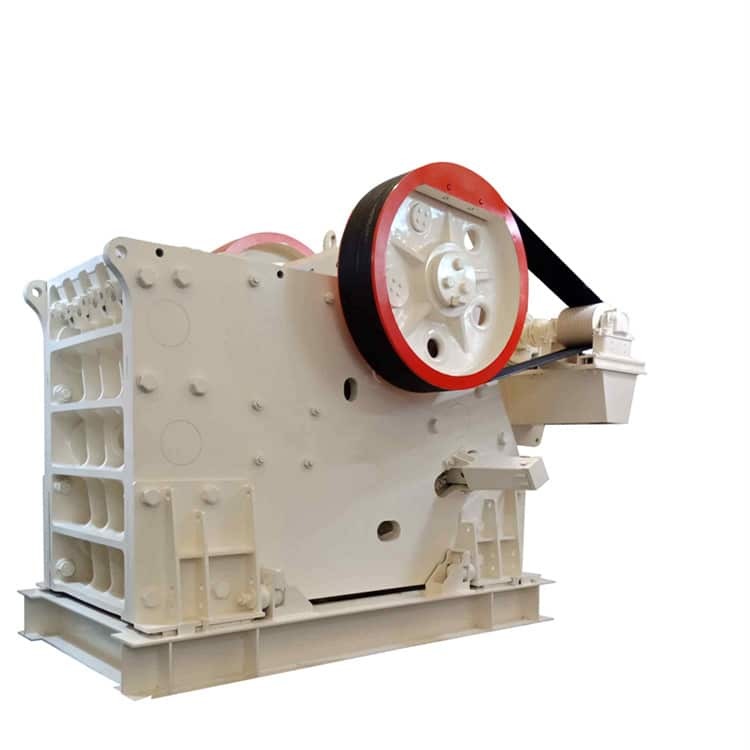 They care about the equipment of the customers and provide good, fast, and consummate after-sales service, technical support and full spare parts supply, which will keep the equipment and system in a good working condition. The moment when you decide to buy our products, we will be always with you, we will be a faithful partner of your cause, we will discuss with you on all your concerning questions, and then provide a solution. 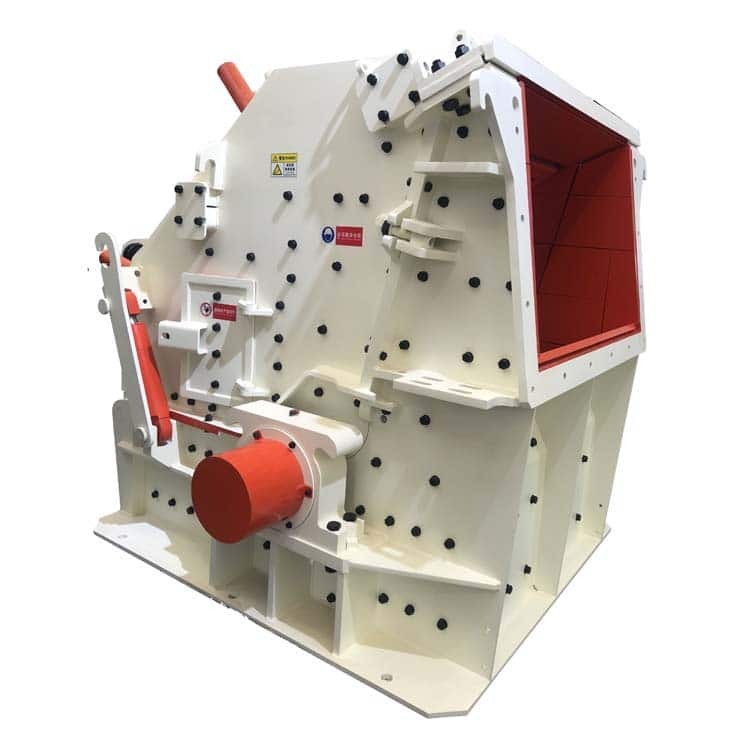 Jiangxi Shicheng stone crusher manufacturer is a new and high-tech factory specialized in R&D and manufacturing crushing line, beneficial equipment,sand-making machinery and grinding plant. 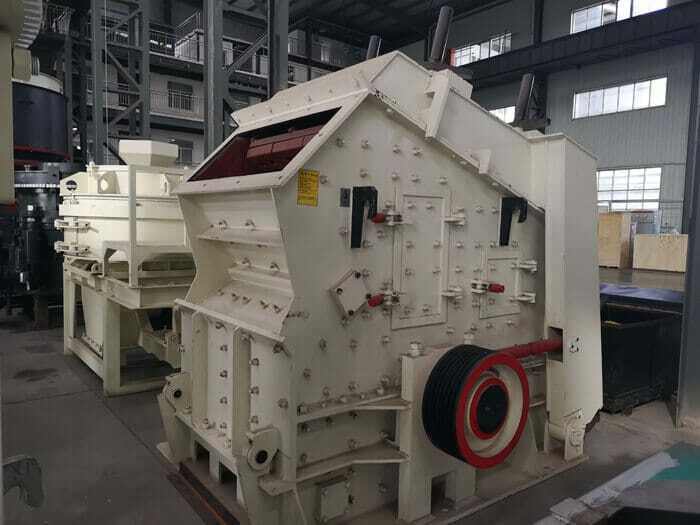 Copyright © 2019 JXSC Mine Machinery Factory All Rights Reseverd.